When AIDS first attacked in the early 1980’s some of the very first organized response came from the Leather and the Drag community. The very simple reason for this was that they were the two main organized communities. Some of the major cities had political groups or “Pride organizations” but they did not seem to enter the fray as quickly as the leather and drag communities. Washington DC had MCC and political clubs. One of the reasons the Leather and Drag folk were quick to respond was, in my opinion, that they were more frequently in bar settings and the news traveled there faster. 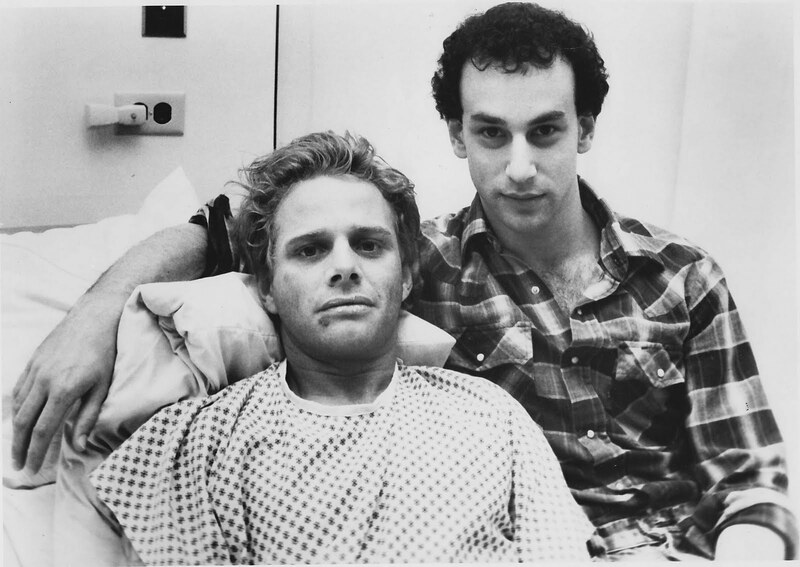 It was not until July 1981 that the Washington Blade carried their first article on what became known as GRID and later as AIDS. The “Gay Cancer” had an article in December of that year. In January 1982, after 1300 reported cases and 317 reported deaths, the Whitman Walker clinic in DC began organizing a response. 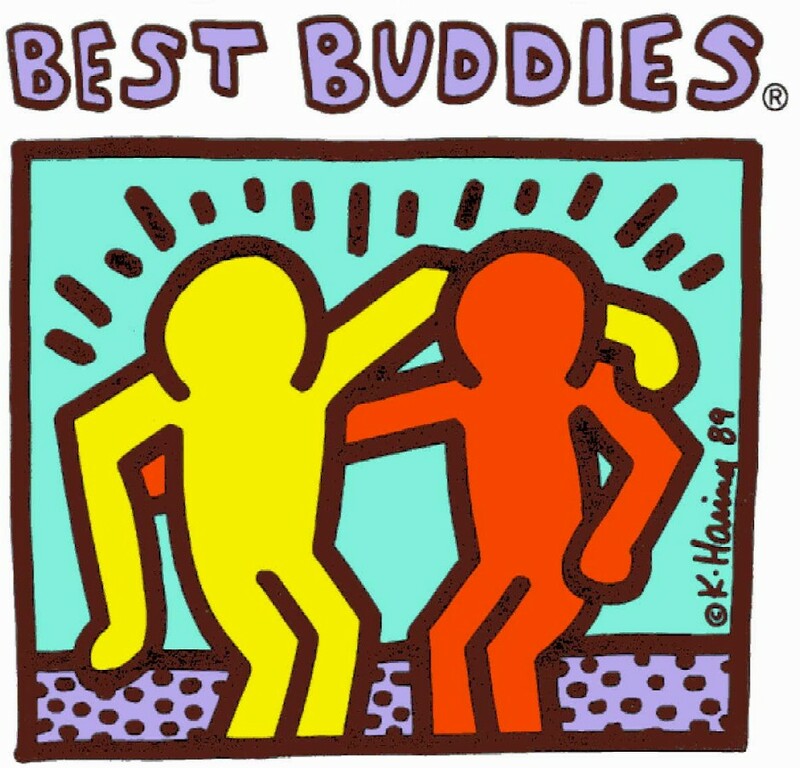 They eventually incorporated and formalized the AIDS buddies program. This was a program that took what the leather club members were already doing on a less formal level of bringing food and home care to people with AIDS. Helping them shop and bath and do chores. The goal was to assign two buddies to each patient. When I got involved they were training people as quickly as possible and the reality was that many of us had two patients with no extra help. It was a surreal time. The reason I bring this up is that it seems to me to be the last time the “leather community” really existed. Frankly the last time the gay community really existed. The leather community, in my opinion has basically become a network of people into different fetishes who cannot agree on an umbrella or even desire to. As past chair of St. Pete Pride, I see a similar thing. The women have splinter into factions and the drag community and the trans community all feel left out of the process yet they fail to come to the table to help produce the events. And the gay man have splinted into many factions too. The twinks hate the bears and the leather and, well, just about anything that isn’t cute and tweeking. I remember the gay community in DC when it became the “gay and lesbian community”. Then there was the ongoing war of calling it the “Gay and Lesbian” community or the “Lesbian and Gay” community. (See Why Lesbians Aren’t Gay a 1994 article in the National Review.) – I also remember these very same women screaming because more money was spent on AIDS research and care for men then women. This despite that fact that lesbian HIV rate was one-tenth or one percent of the rate in men these women wanted equal funding! It just never ended and today we have the alpha-bit soup of names that I am not even sure of. This to say, that once a community was created, it then began splintering and digressing. Having had a leather bar in Tampa in the 1990’s I have seen the changes in the leather community first had and up close. Leather was once a community with a proud heritage, first decimated by AIDS, and then destroyed by stereotypes. Today it is been become a network of people involved in kink. Circuit boys looking pretty have usurped leather and safe SM is now learned by the J Crew set on the Internet. There is a leather contest this week in St. Pete. After a recent conversation with Race Bannon, I am anxious to see how often the word community is used and then test to see if it is ever defined. I think the bigger question is whether we should be ok with this splintering. When it comes to the goals of the gay community, the larger the coalition the louder the voice. I think there is a need for real, grass roots leadership in America and the corporate fundraising machine that is the Human Rights Campaign is useless. As to the leather community, I think it needs to adapt. What made it a community, actually, what makes any community is shared experiences. In this day of electronic communication and instant hook up, the leather club may be a relic. But I think a network, created of the like minded, should flourish. Occasional public meet-ups with the purpose of meeting new people, and private play parties are the way to go. Local, with people you know and trust. Maybe the regional events and national events on like Chicago Hellfire and the ilk still provide a great service. But people need to ask, what purpose does a leather club serve today? Just my thoughts on the demise of the community.